The problem prints a blank page with a footer displaying the following line: “file:///C:/Users/userprofile/AppData/Local/Temp/Low/randomfilename.htm”. You maybe missing the "Low" folder. Verify that is is there, if not re-create it. 2. 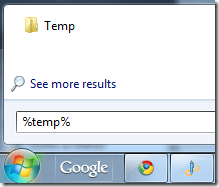 Click on Start and then type in %temp% in the search box and click on the Temp folder in the list. 3. Now create a new folder called Low. 4. 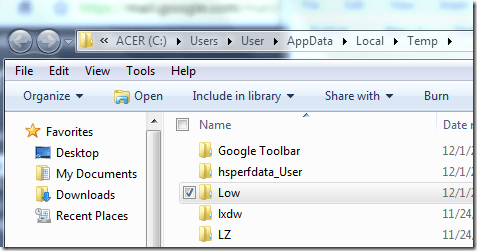 Once you’ve created the Low folder, close Explorer, re-start IE and try to print the web page again.